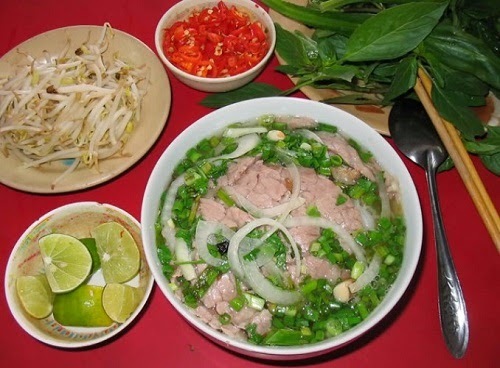 According to Huffington Post website, Vietnamese “pho” is proud for one of 12 best foods in the worlds. 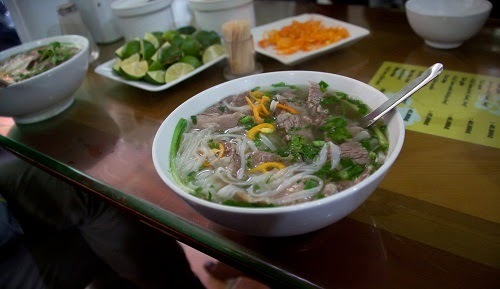 Pho is considered a national treasure; so much so that the soup even warranted a conference years ago, covering the social, culinary and historic aspects of the dish. 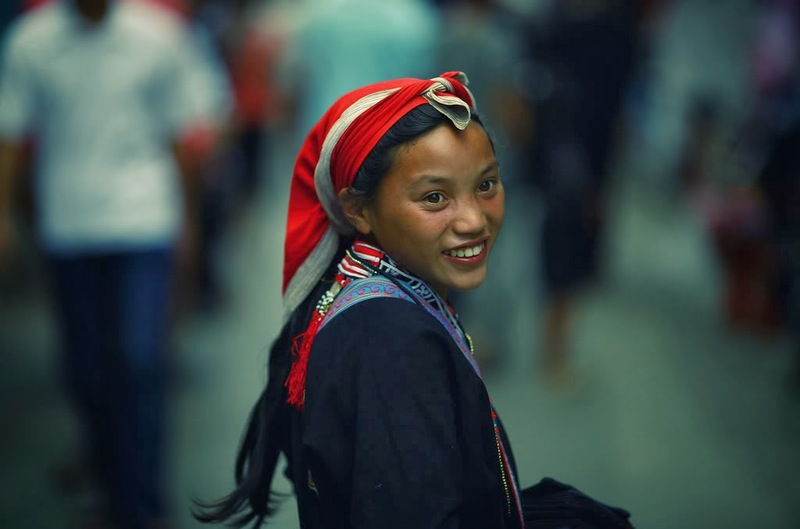 Pho: quite simply, an utterly captivating dish – simple in execution yet enormously complex in flavor. This Vietnamese noodle soup, pronounced “fuh,” is upon first glance, just noodle water with tiny bits of greenery – snooze. But once inundated by the aromatic steam rising from the clear yet strikingly rich broth of boiled down marrow and bone nectar, you become intrigued… and must know [taste] more. 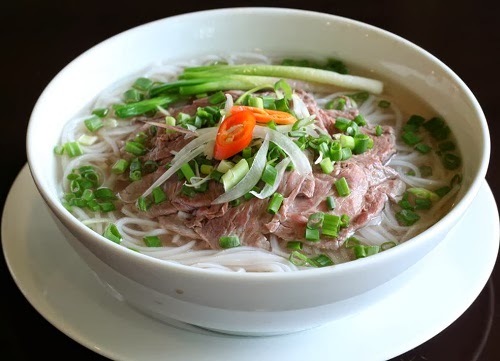 Set in a deep bowl with rice noodles, served with a mini soup ladle and chopsticks, Pho primarily consists of broth, noodles and thinly sliced raw beef that cooks in the temperature of the hot soup. 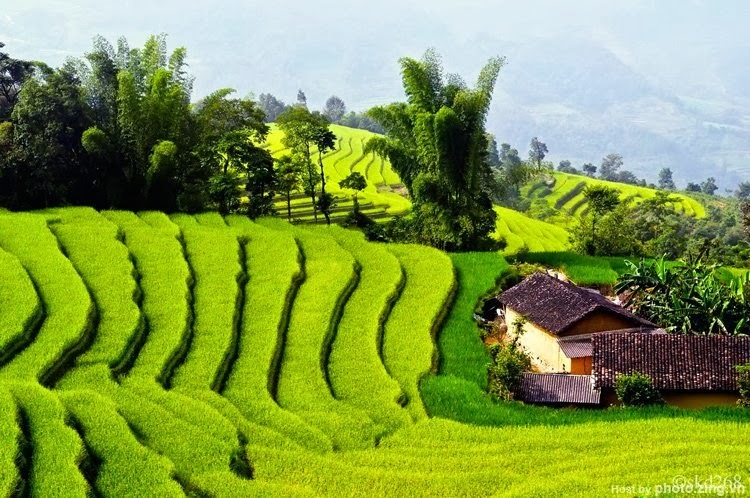 Traditional garnishes include: basil, shallots, lime leaves, lime juice, bean sprouts and peppers, added at your discretion.